a 2000 workshop on management planning for archaeological sites, held in Corinth, Greece; and co-sponsorship of the 1996 conference of the International Committee for the Conservation of Mosaics (ICCM), held in Nicosia, Cyprus. The project is currently built on partnerships with three national authorities in three countries. The research program involves collaboration with the Israel Antiquities Authority (IAA) and English Heritage (EH). On-going training in Tunisia is a collaboration with the Institut National du Patrimoine (INP). In recent years the fundamental goal of preserving ancient mosaics has manifested itself through shared objectives and complementary efforts with other GCI departments and other Getty entities. From 2007-2009, the GCI’s Education Department undertook capacity building in site management for mosaic sites in Tunisia and in 2006 the J. Paul Getty Museum mounted an exhibition at the Getty Villa on the mosaics of Tunisia. The catalogue from the exhibition, Stories in Stone, as well as the publication of Tunisian Mosaics, Treasures from Roman Africa in the GCI’s Cultural Heritage series have highlighted the importance of these masterpieces of the ancient world. 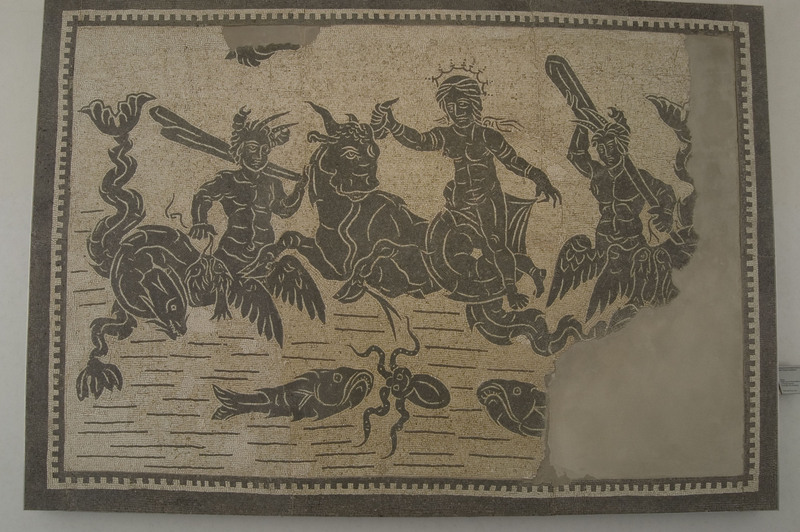 In 2008 the GCI and the Getty Foundation, in collaboration with ICCROM and ICCM, launched a major initiative,MOSAIKON, to enhance capacity in the conservation and management of mosaics in the Mediterranean region.